Disney Infinity 3.0 Edition now welcomes Star Wars™ to the ever-growing collection of Marvel, Disney and Disney•Pixar characters, stories and worlds. Together new heroes can join forces with characters from previous editions and embark on adventures as big as your imagination in the 3.0 Toy Box! 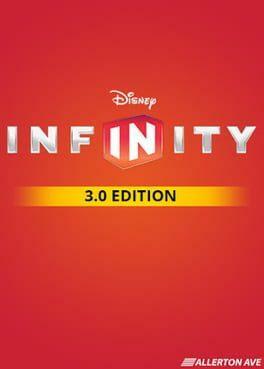 Disney Infinity 3.0 is available from 5.99 to 5.99 from 1 shops.